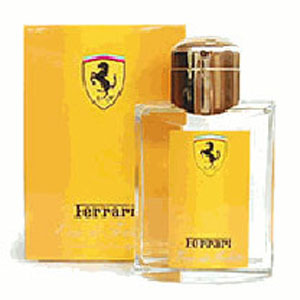 Ferrari Yellow Cologne by Ferrari, Launched by the design house of Ferrari in 1997, is classified as a refined, fruity fragrance. Possesses a blend of a light and refreshing citrus. This perfume will be a perfect gift to your loved ones in 500+ cities in India. Also, send this perfume along with other Online Gifts to India to your loved ones and make them cherish you for a really long time to come.